Episode 26: The Year In Health Policy by What The Health? 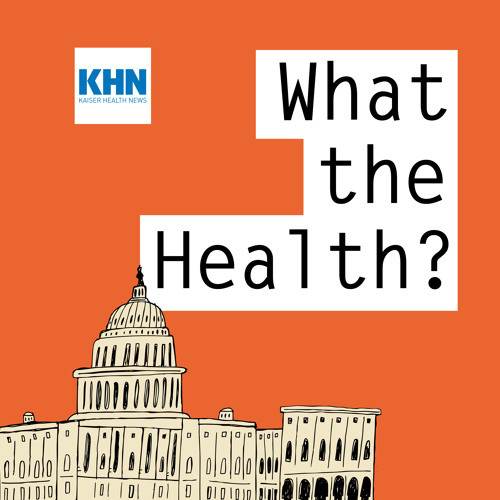 In this episode of “What the Health?” Julie Rovner of Kaiser Health News, Joanne Kenen of Politico, Alice Ollstein of Talking Points Memo and Margot Sanger-Katz of The New York Times discuss this week’s news, including health issues in the just-passed tax bill. They also look back on the year in health policy.